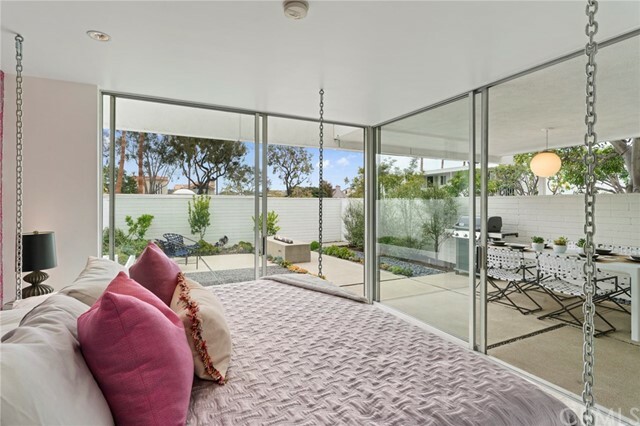 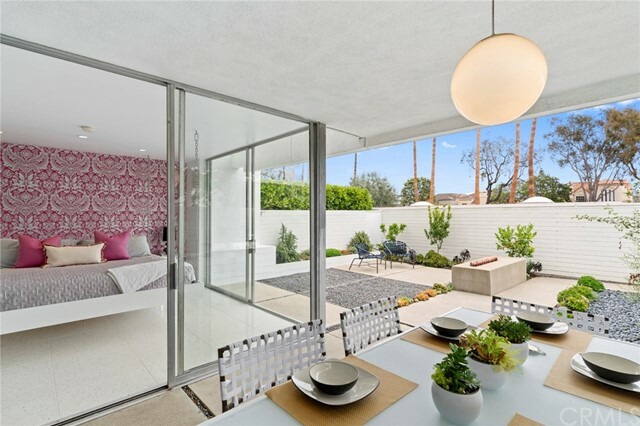 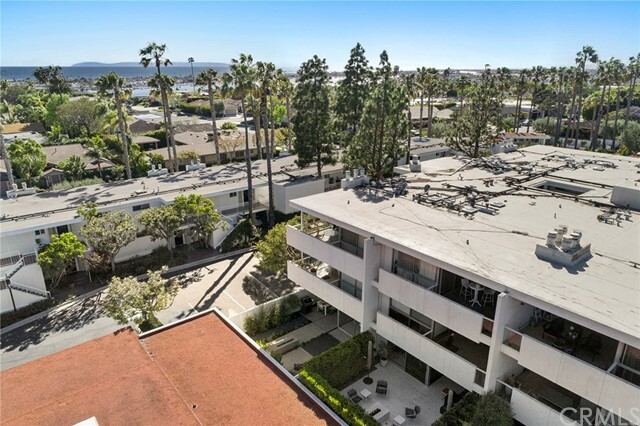 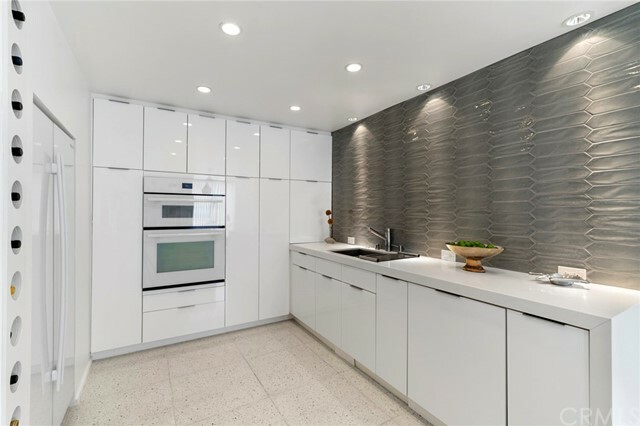 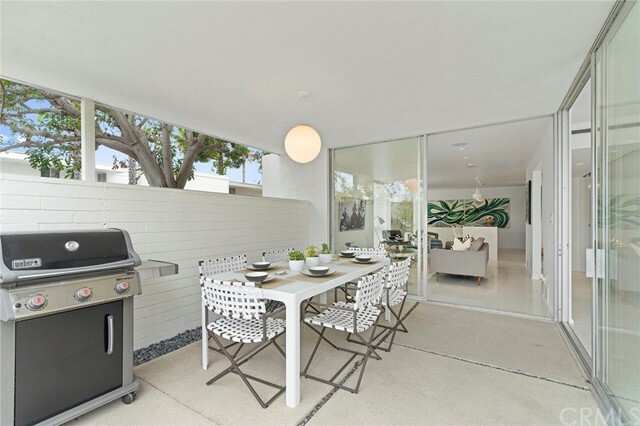 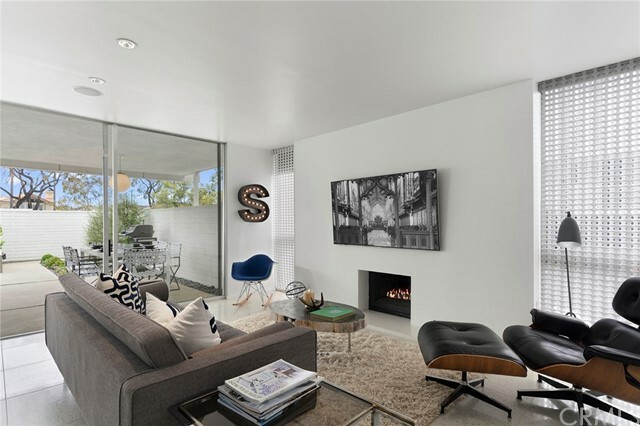 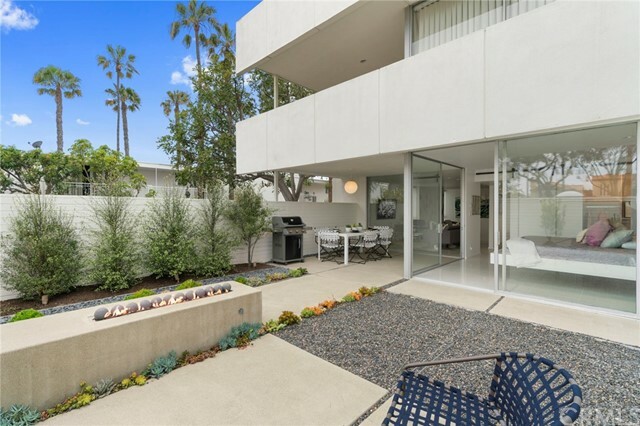 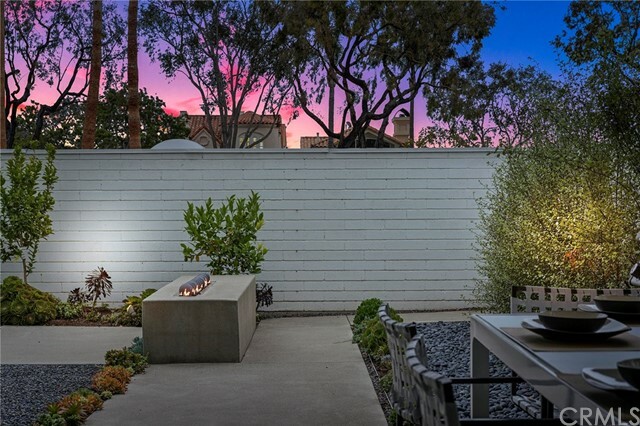 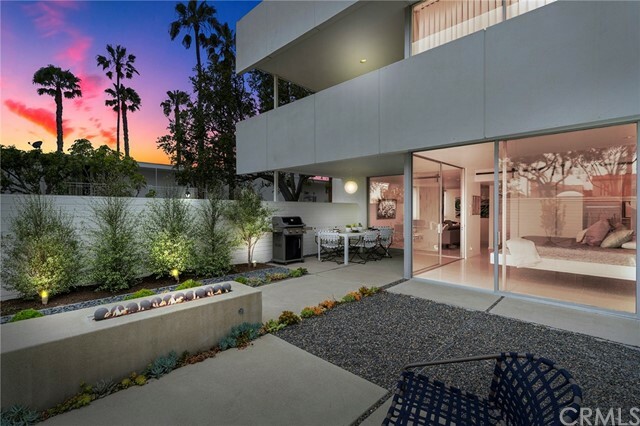 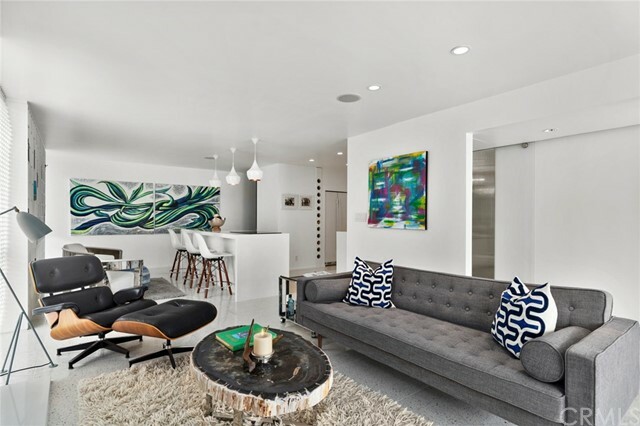 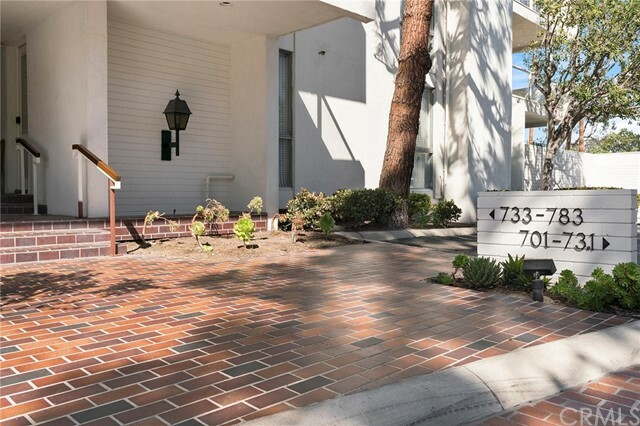 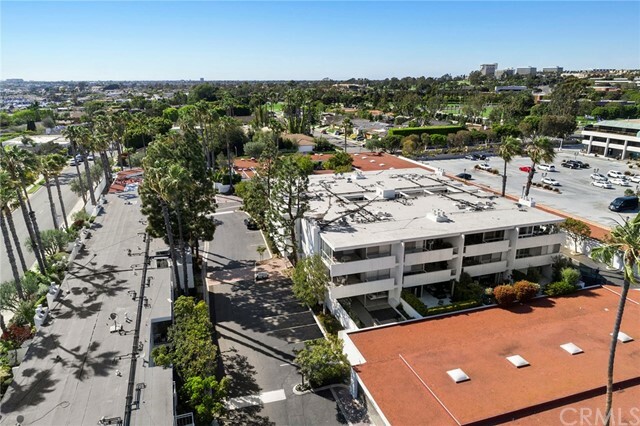 ** Price Improvement - Great News for you ** The ultimate in mid-century modern living awaits you in the heart of Corona del Mar. 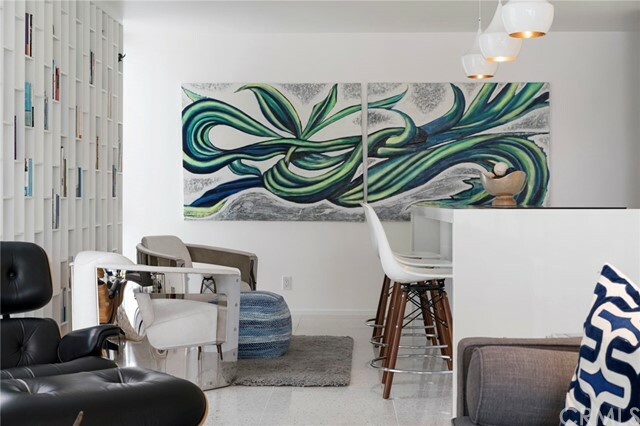 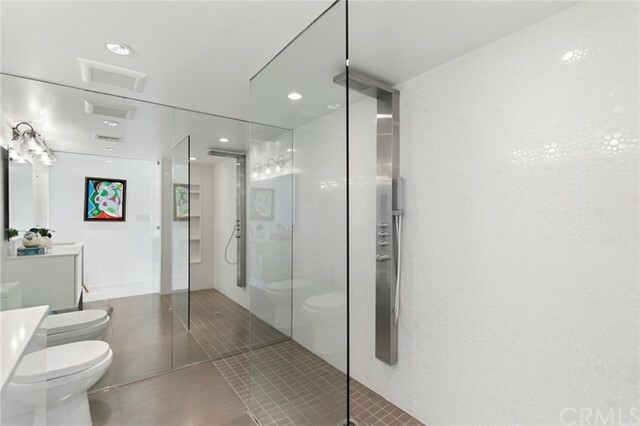 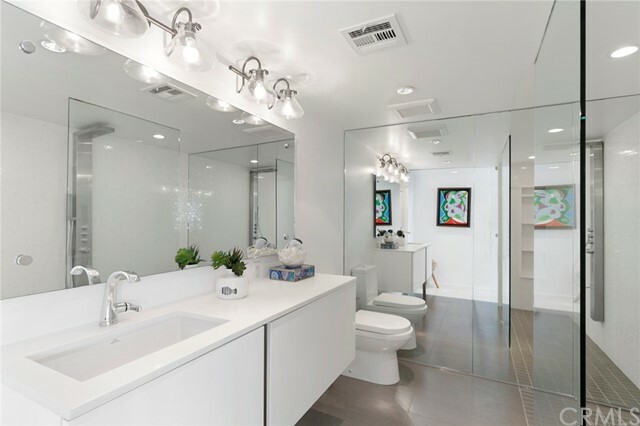 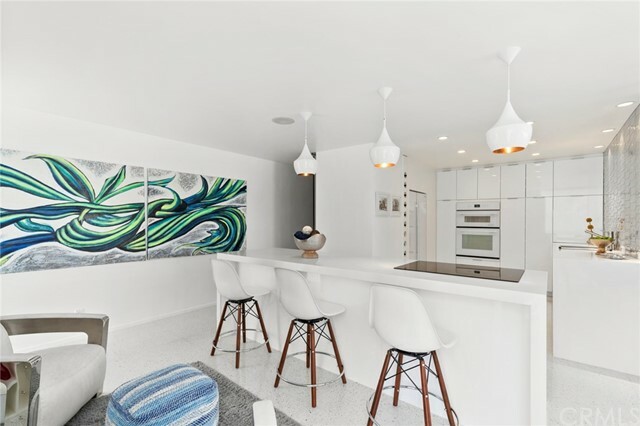 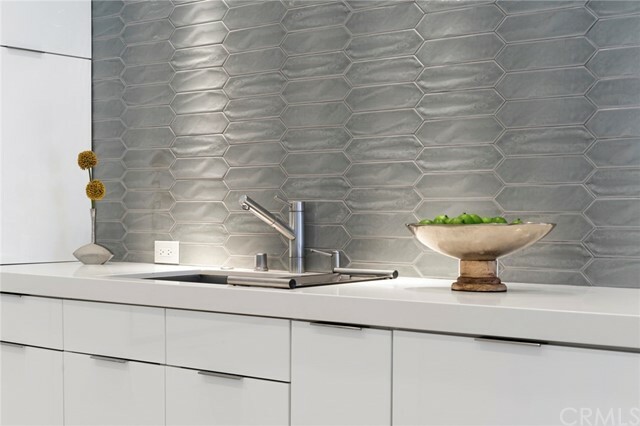 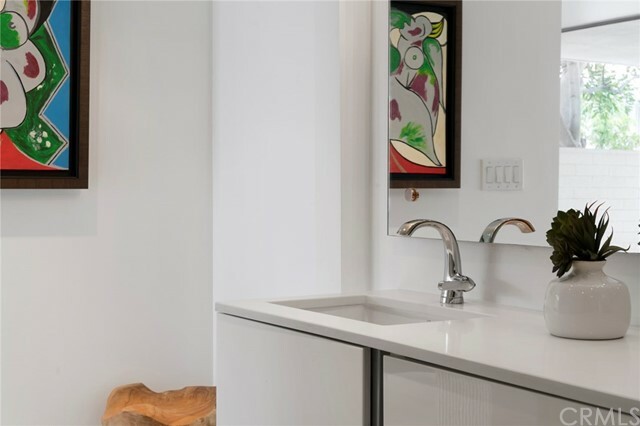 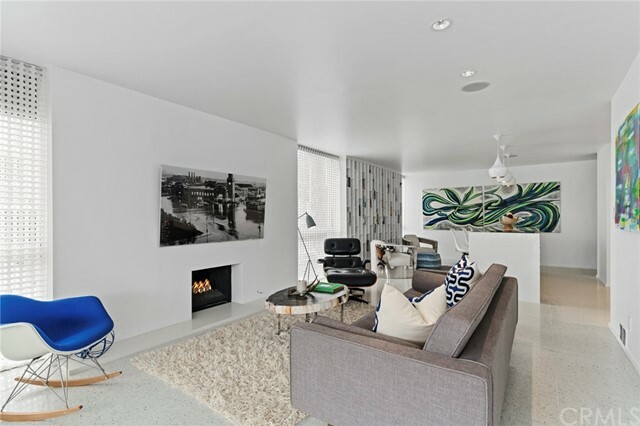 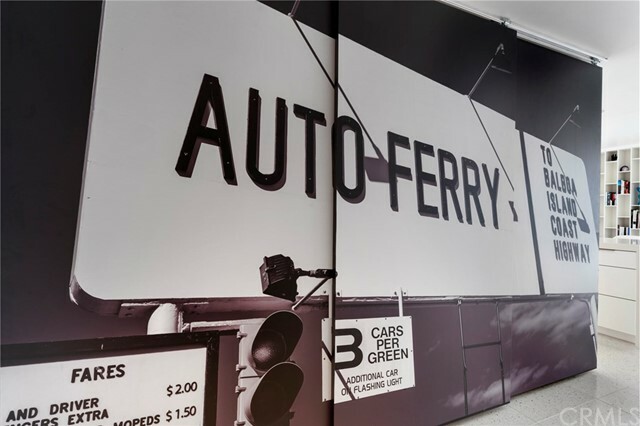 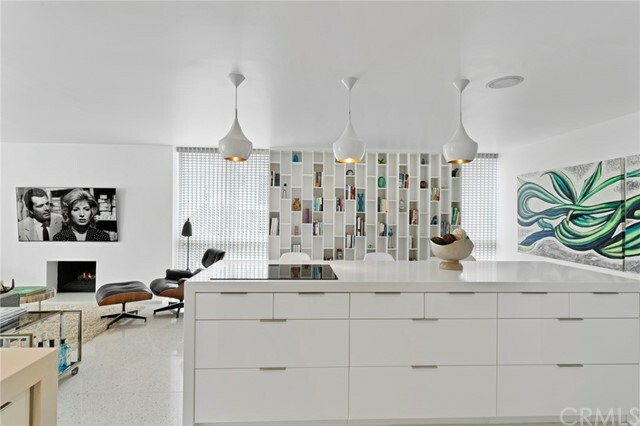 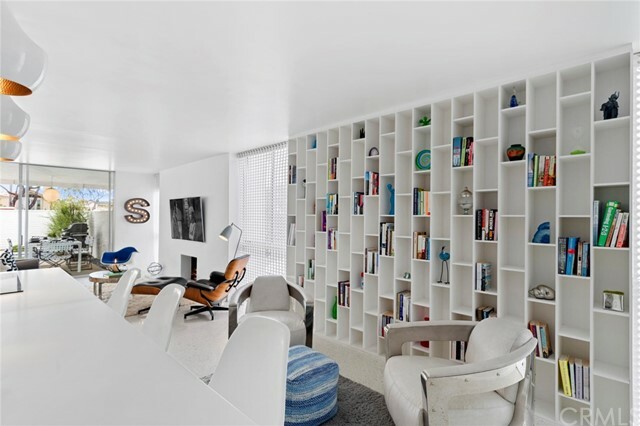 This rarely available 1st-floor corner unit features pale terrazzo floors throughout with floor to ceiling walls of glass whose transparent boundaries seamlessly merge indoor with outdoor for the ultimate open concept feel. 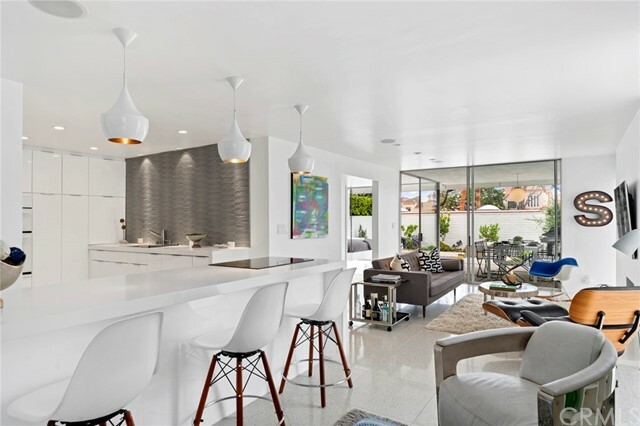 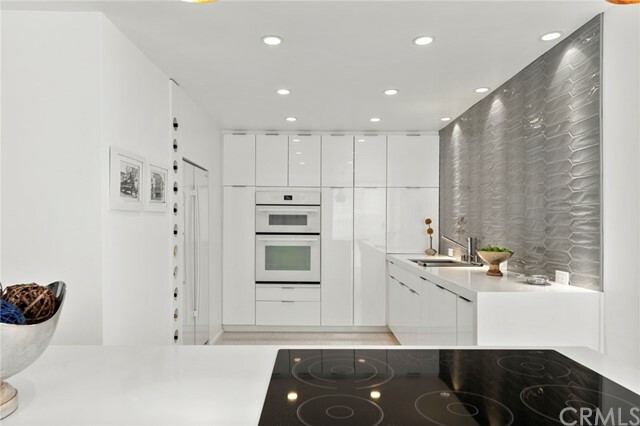 The sleek white kitchen sustains the open feel with plentiful counter space, modern appliances and an island for easy entertaining. 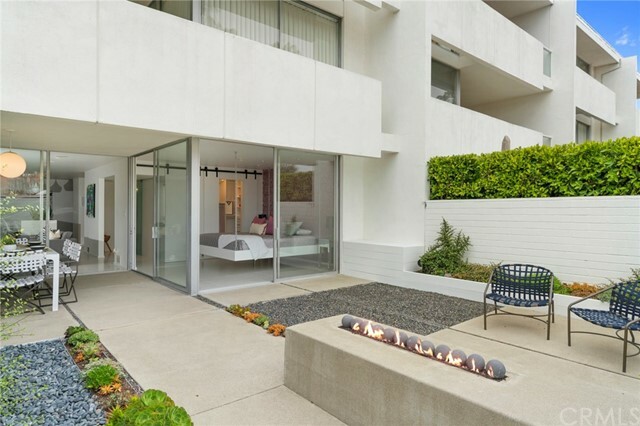 The rear yard nearly doubles the living space and includes covered dining as well as a hardscaped fire feature and sitting area. 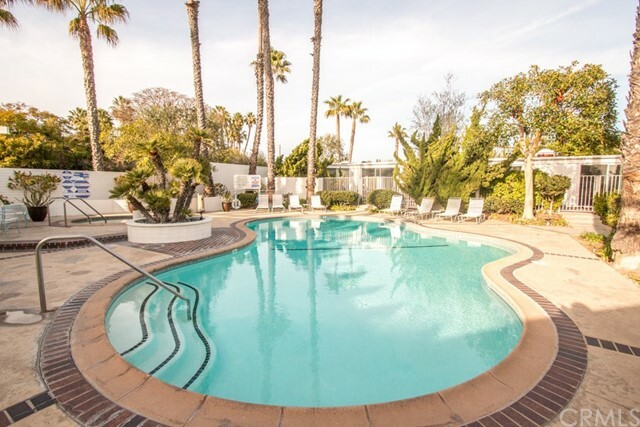 2 reserved parking spaces in a secured garage plus access to the newly renovated community pool/spa increase the appeal of this property. 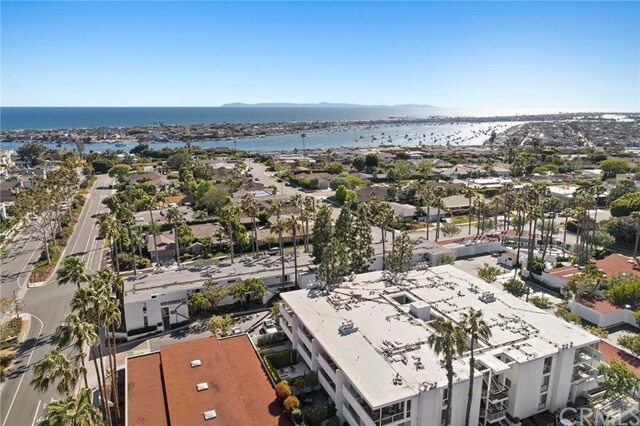 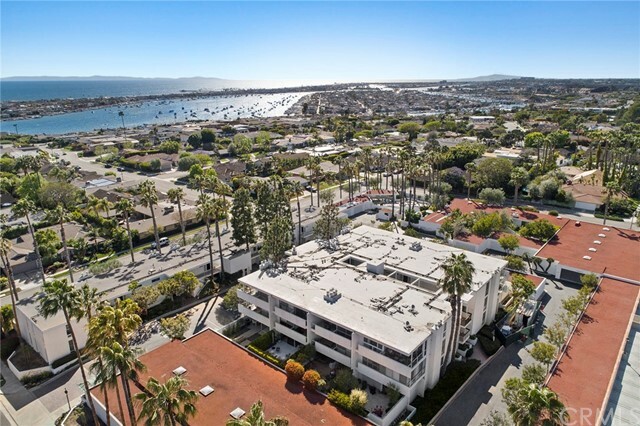 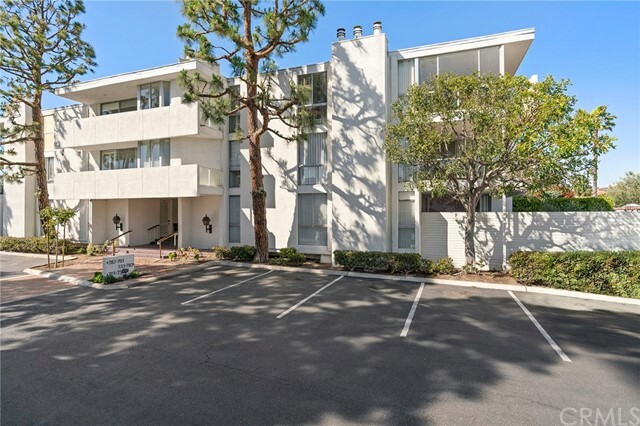 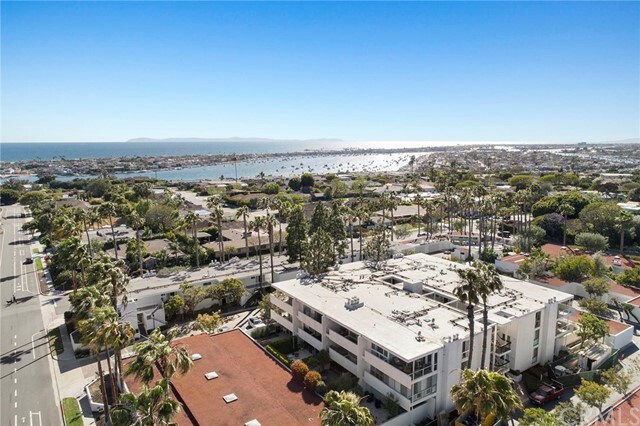 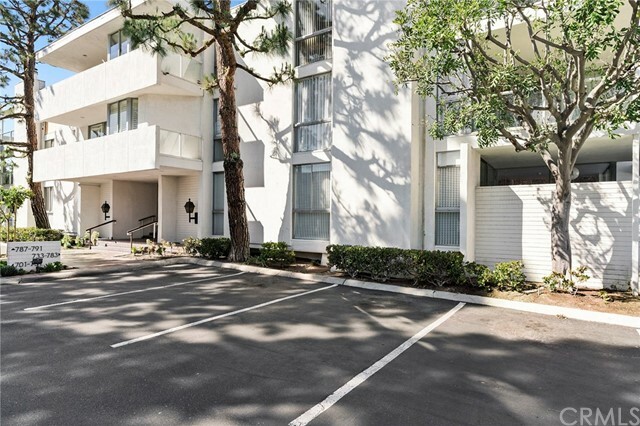 The location is ideal, close to Fashion Island, boutiques and restaurants of the Village as well as beaches of Corona del Mar and Newport. 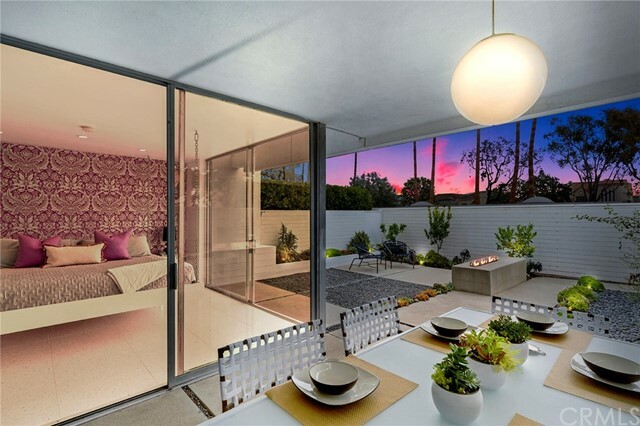 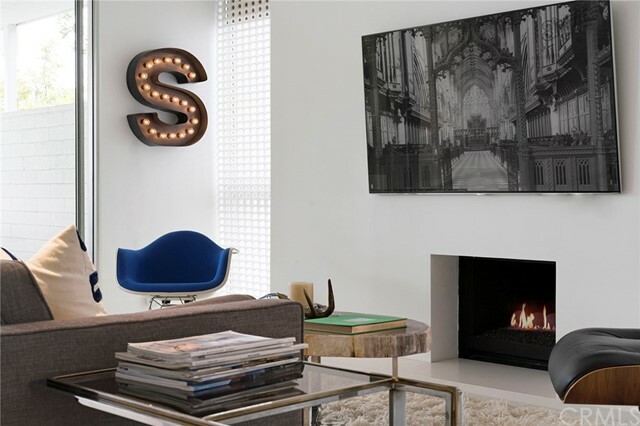 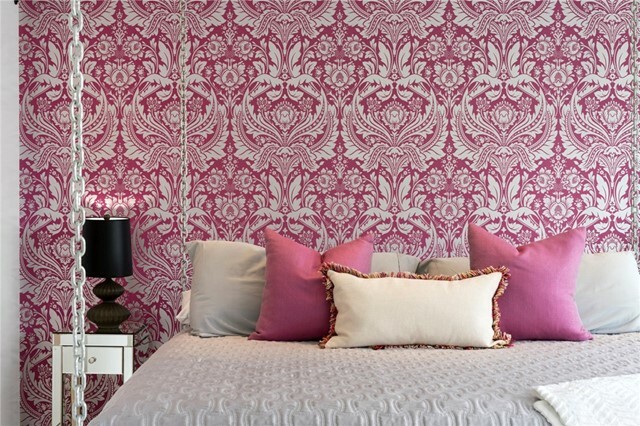 Do not miss this home.